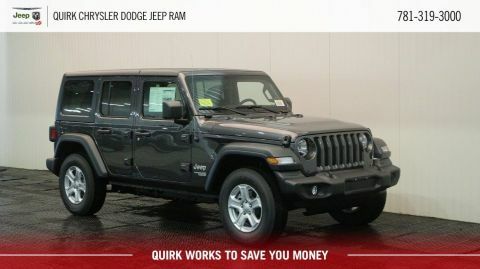 The new Jeep Wrangler Unlimited is at Quirk Chrysler Dodge Jeep Ram in South Shore MA. 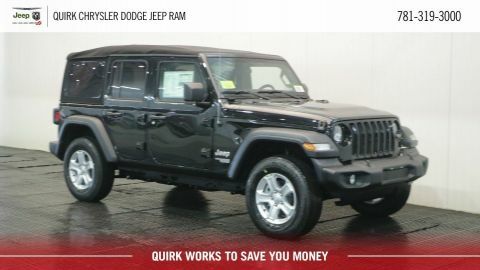 We offer the largest inventory and the best prices on the new Jeep Wrangler Unlimited in the South Shore. 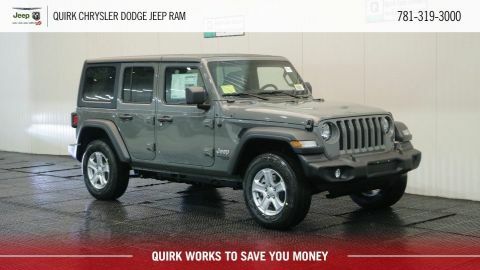 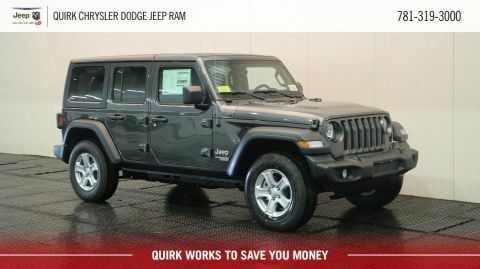 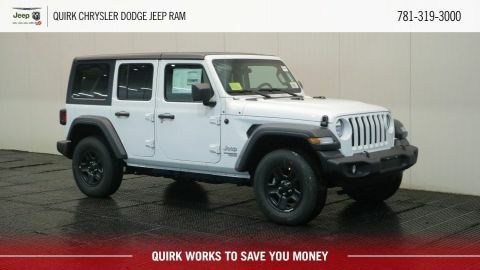 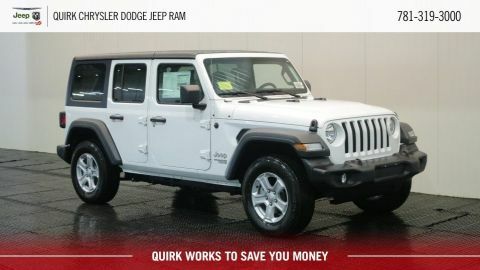 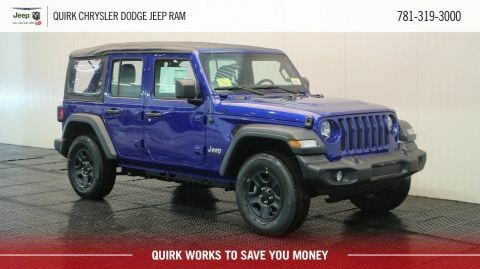 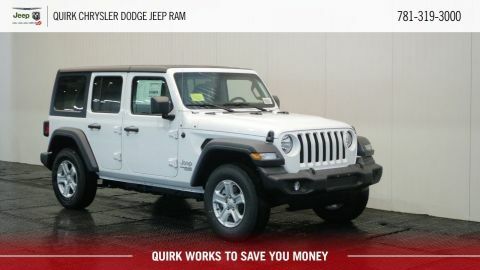 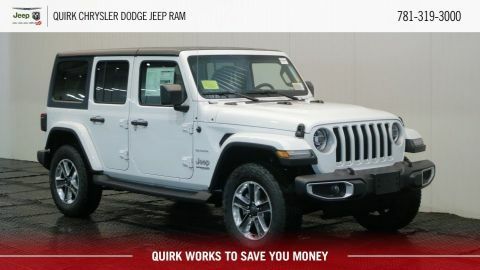 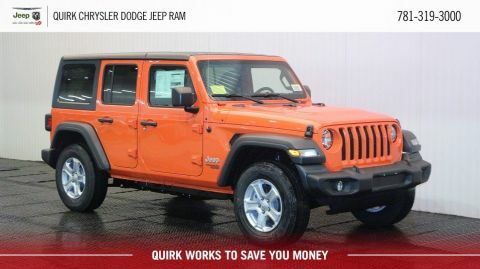 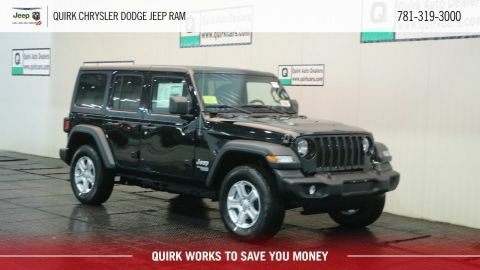 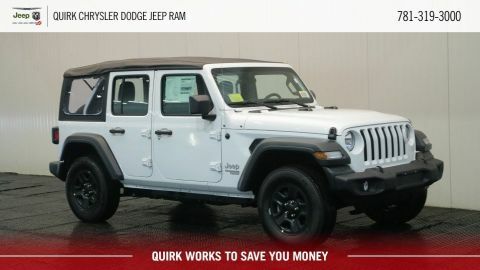 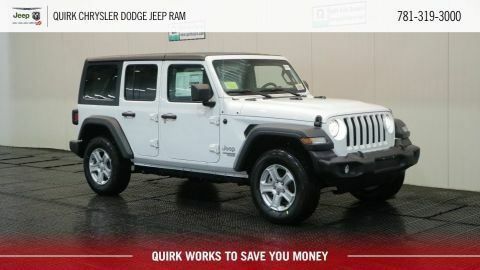 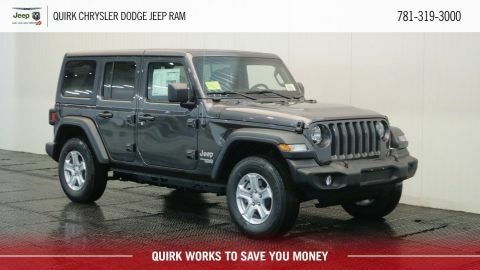 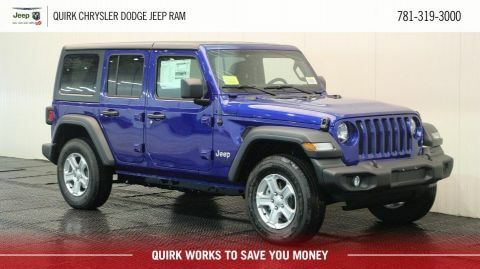 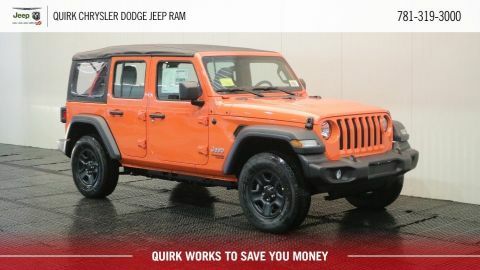 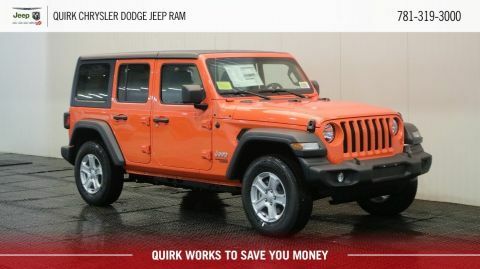 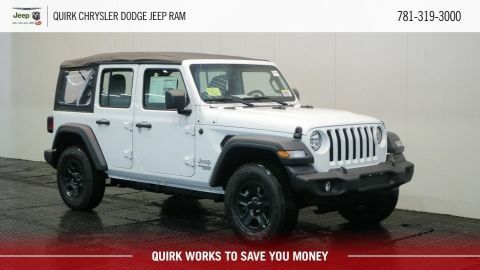 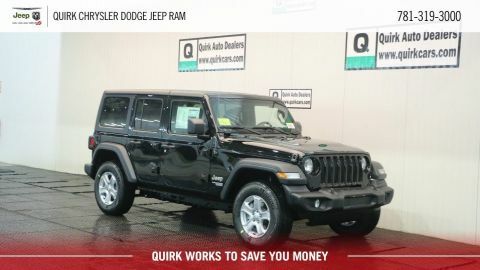 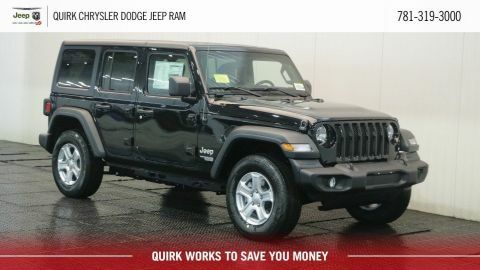 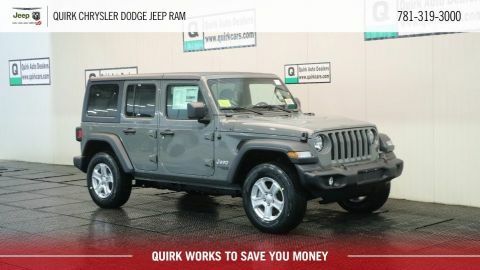 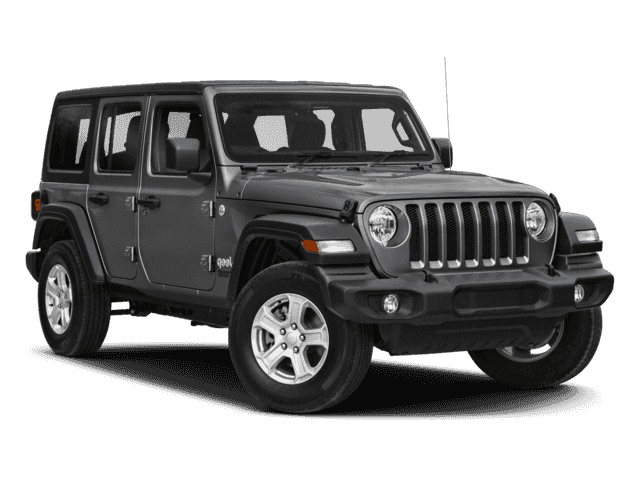 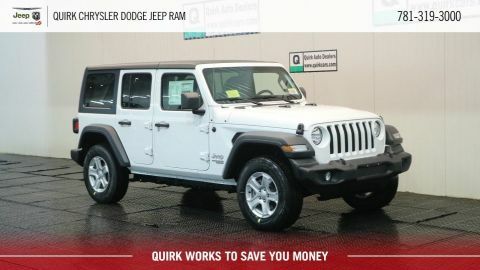 Browse our new Jeep Wrangler Unlimited inventory and stop by Quirk Chrysler Dodge Jeep Ram in South Shore MA today!